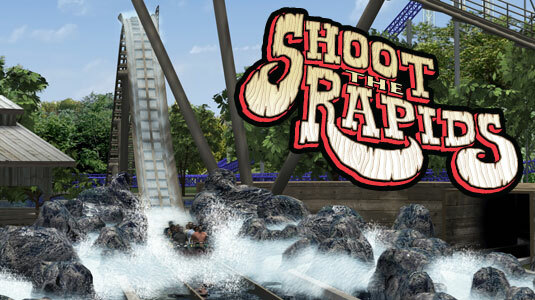 On Friday at Cedar Point, a boat on the popular water ride “Shoot the Rapids” malfunctioned while on the lift hill, sending riders backwards into the entry chute. Eyewitnesses said that the boat partially capsized, and those not riding jumped into the water to help those on the boat. In what is surely a freak accident at the park, with an otherwise great safety rating, riders were trapped on the ride when it malfunctioned. All riders were taken to the park’s first aid station while one was taken to a local hospital. No one sustained life threatening injuries. On Friday, July 19 at 6:42 p.m., ride operators stopped the Shoot the Rapids ride after a boat rolled back down the lift hill. Cedar Point Police, EMS staff, ride operators and several park guests immediately responded and helped passengers exit the boat. All seven guests on the boat were transported to Cedar Point’s First Aid Station. Six of the guests were evaluated and treated by Cedar Point EMS Staff and released. One guest was transported to Firelands Regional Medical Center in Sandusky, Ohio, for additional evaluation. The safety of our guests is our number one priority. Those who jumped in the water to help should be commended, if they had not been there, the situation may have been worse. Stay tuned and ffollow us on twitter @Behindthrills for the latest updates. 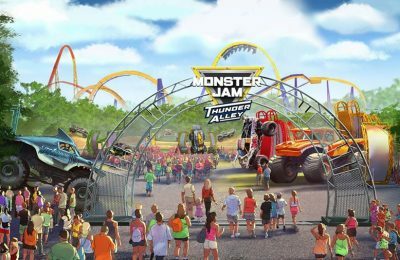 Previous PostWoman dies on Texas Giant at Six Flags over Texas Next PostCedar Point - Tips, Hints, Discounts, and Knowledge! 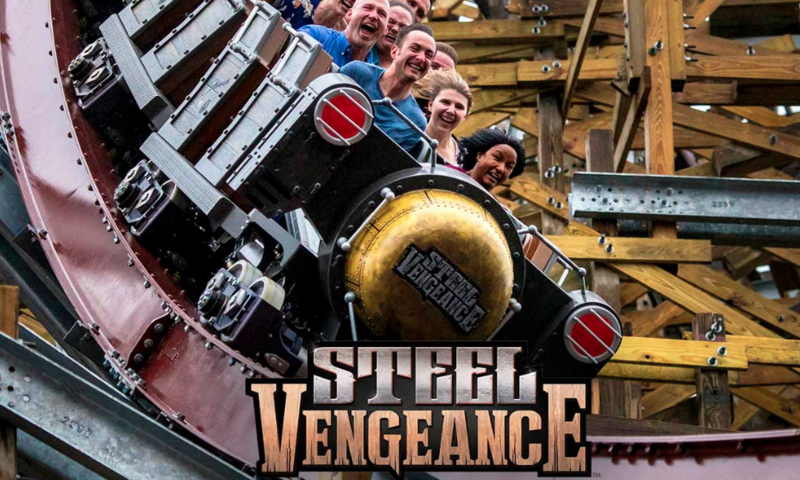 Cedar Point announces Steel Vengeance for 2018!